There are a wide range of possibilities for opening discussion and essay writing on Darwin’s correspondence. We have provided a set of sample discussion questions and essay questions, each of which focuses on a particular topic or correspondent in depth. The sample essay questions are designed to help students start researching and writing an essay that centres on Darwin’s letters, narrowing the field to a specific exchange of fruitful and feasible letters from the hundreds of documents on a very general issue. These lists are by no means exhaustive, but it should help to give a sense of the range of possibilities and what makes for a good topic. Why was correspondence so important for Darwin? How did Darwin encourage people he did not know to write to him? How do people address one another in the correspondence? What kind of scientific material did letters contain? How much knowledge does Darwin assume when he writes to different people? What sort of things could one say in a letter that could not be said in print, and vice versa? Did social differences, such as gender and class, matter in scientific exchange? What does Darwin do when he wants to introduce a potentially controversial topic? What reasons did people have for writing to Darwin? How was friendship established through correspondence, and what roles could friendship play in science? Was Darwin’s use of correspondence unusual in the 19th century? 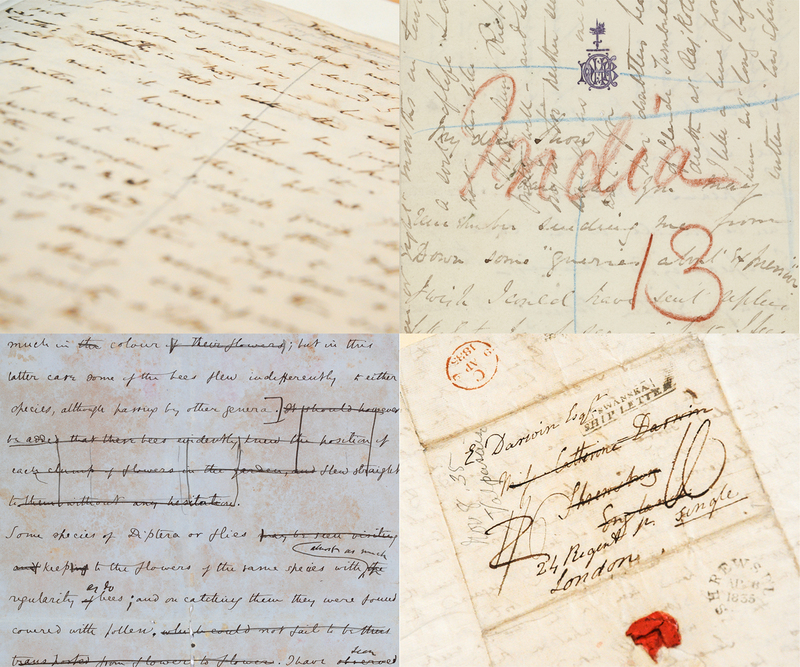 How does nineteenth-century correspondence differ from discussions on the internet today?